As a schoolboy, Felipe Calderon told his teacher that he wanted to be the president of Mexico one day. In 2006, he achieved that goal, but it was in the midst of one of the nation's most turbulent political scandals. 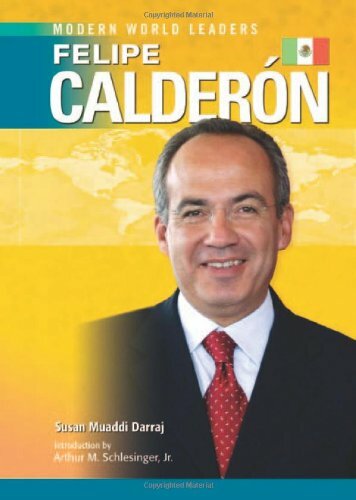 Calderon was born into a political family. His father was one of the founders of the National Action Party, or PAN. If you have any questions about this product by Brand: Infobase Publishing Company, contact us by completing and submitting the form below. If you are looking for a specif part number, please include it with your message.